I have only gone to watch an International football match on two occasions, one was in Elland Road, Leeds in 1996, where I watched Spain beat Romania 2-1 in the group stages of the European Championship, and the second time was in the Martinez Valero stadium in Elche in September 2003, to watch a Euro qualifier between Spain and Ukraine, which also ended 2-1. The Spanish were not necessarily the best chanters, but they made up for this with occasional songs and a great beat of the drum, usually orchestrated by Manolo el del Bombo, a 61 year old fan who hasn’t missed a Spain game since 1982, regardless of where the team are playing and matter what the expense. The Spanish, or at least the patriots, are nonetheless vivid when watching their national side, but they are not the only ones. The Tifossi are radical followers who usually mix their laudable singing with not so pleasant flares, along with passionate singers like the Germans, the Argentineans, even the God-awful French, or the samba music of the Brazilians. It is because of this that there is something that is really starting to irritate me during this World Cup, and finally this week I have seen the issue being debated in the media. What is actually is the point of the irksome vuvuzela? I first noticed it while watching last summer’s Confederations Cup, and even though I found it annoying, I never thought that it would affect the actual World Cup, where fans from different continents would impose their flair to the games they went to see. However, I have had to endure nine games where all you can hear is the incessant sounds of those horns, sounding more like a World Motorbike Rally or an invasion of hornets that a football game. The website southafrica.info described the vuvuzelas as “a brightly coloured horn that imitates the sound of an elephant and symbolises the beautiful noise of South Africa” However these little horns can reach up to 127 decibels, nearly as much as the sound a jet engine makes when taking off. 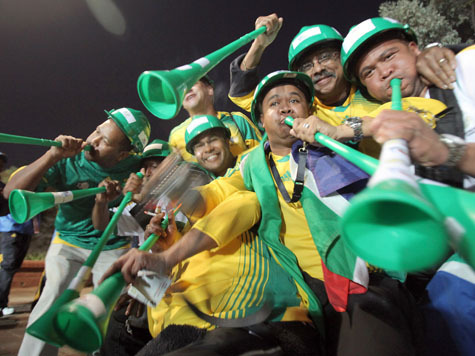 Whilst footballers, managers and journalists have all complained about the awful noise these so called instruments make, the World Cup organisers initially contemplated banning the vuvuzela, however, after a very brief debate, it has been decided that the only moment the horns will be silent will be during the national anthems. “The fans and those watching the games on TV need to accept our way of celebrating football. 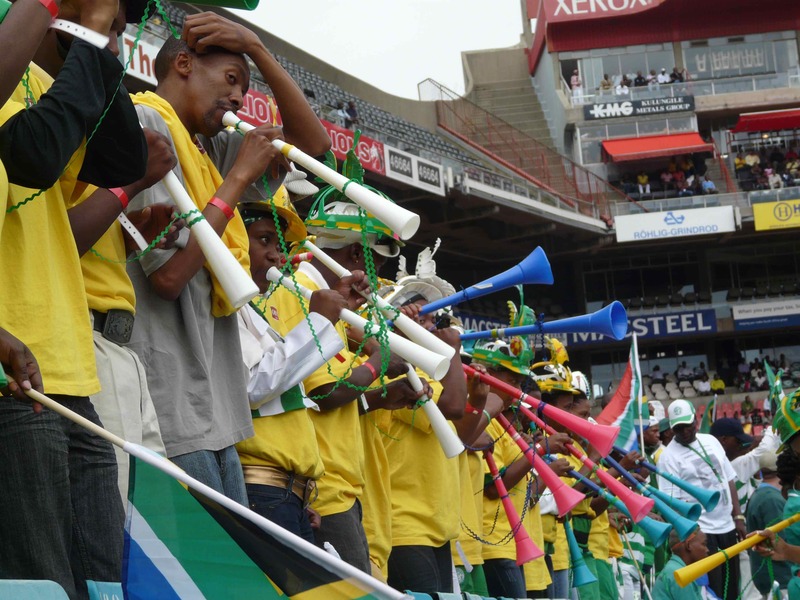 The vuvuzelas have been used in South African stadiums for the last ten years. Their origins come from the horns our ancestors used for reunions. 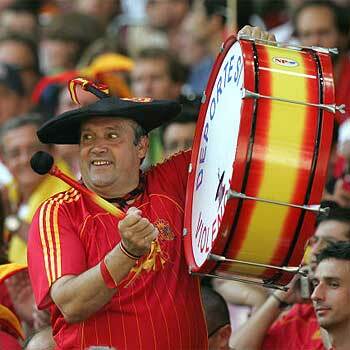 They are an instrument of expression of our spectators, and other fans are using them too”. The last point is true, the habit is catching on with other, and whilst many players are opting to not complain too loud, as to not get the local fans against them, it is the TV viewers whose angst is being fuelled. On facebook to this date, 30,142 have joined the group in favour of vuvuzelas, whilst 500,000 are in the groups condoning the instrument. It appears that this World Cup will be significant because it is the first time the tournament has been held in Africa, and the Soccer City Stadium is, no doubt about it, and extraordinary ground, yet there is also plenty of controversy, particularly regarding security and transport problems. However, when the problems also spill onto the pitch, then the image of probably the world’s biggest tournament is stained. 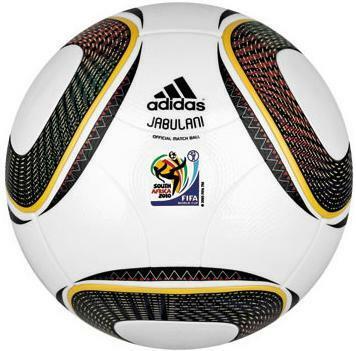 The annoying vuvuzela, added to the Adidas’ Jubilani beach-ball, which has already left several players and goalkeepers blushing and cursing, added to the recent news of FIFA’s banning of 36 Dutch fans who were banned from entering a stadium for making an advertising campaign of a beer brand that was not an official World Cup sponsor, is only ruining the image of this tournament, and certainly not doing a favour to the African continent. Up until the now, the football has been dull too, but let’s hope to see sparks soon, because it must be on the pitch that this World Cup is remembered because, unfortunately, at least for now, Africa has wasted a great opportunity to show it’s worth. The football season is over. All that is left is silence. It is now time to go outside and enjoy the spring, whenever that fiendish sun decides to pop out of the clouds and the volcanic ash disperses. The confetti still sits on stadium seats, and people try to distract themselves from the daunting mental images of their team’s woeful performances before a heartbreaking relegation. 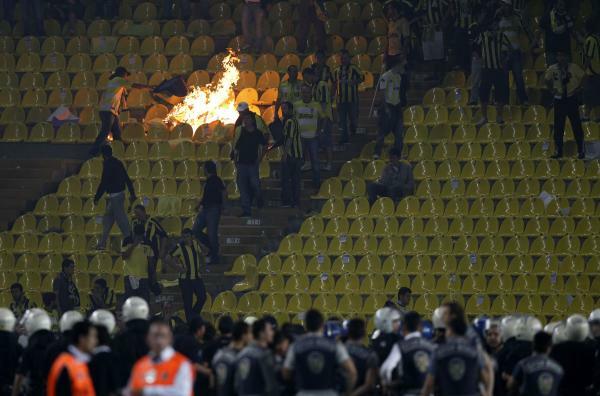 In Istanbul, the Şükrü Saraçoğlu Stadium still has a scent of burnt plastic, and resembles a trashy toothless smile, where void spaces lie where seats used to be, before being thrown in fury last night. The scenario couldn’t have been more disheartening for the locals. Fenerbahçe just needed a win to obtain their 25th league title. The rival was fifth place Trabzonspor and the score, a nail biting 1-1 draw. When the final whistle blew, the thousands of fans who hadn’t brought a radio with them lackadaisically listened to the loudspeaker to hear the final results, hoping that their neighbours Beşiktaş had managed to take some points off their title challengers, Bursaspor. When the loudspeaker said that the final result in the Bursa Atatürk Stadium was also 1-1, the crowd went crazy, fans embraced; flares were lit in joy as the crowd bounced and chanted. Until they found out that the final result in Bursa had in fact been; Bursaspor 2-1 Beşiktaş. Then the crowd also went crazy. Only this time they didn’t embrace, they howled, they cursed, and they began to tear off seats and set fire to part of the stadium. I burn you with my hatred! That is what the end of the football does to some. The cumulus of a long season, the reaping of the benefits, the cursing of the defeats. There should be no room for fanaticism in football, and whilst it is repulsive to see the attitude of some of the wild fans in Turkey, many people would probably be feeling the same anger, only restraining themselves, whilst sat on their sofas, or crunching the match review on the terraces, their eyes fixed on their beloved team. In Italy, the league title was painted in nerrazurri as Inter Milan battled away to a fifth successive Serie A title, added to their Coppa Italia win the week before, and the Champions League Final on Wednesday in Madrid against the Bundesliga champions, Bayern Munich. Whilst Italy and Germany still have that last football match to look forward to, in England all eyes are set on South Africa and next August, after a hard fought season saw Chelsea win the Premiership on the last day, and completing the double with an FA Cup win over Portsmouth, whilst Manchester United’s only consolation was a Carling Cup win earlier on in the year. Special mention should be given to the Spanish Liga. Whilst many have condoned it for being an evident two horse race, the quality of both teams has ensured that it be a season to remember. The most expensive team in the world fought hard against one of the greatest teams of the last decades and lost. Having invested over 230 million pounds on talent, it was expected that Real Madrid would pose a real threat to the title. That part is true, however, there is no doubt that after a season with no trophies, it is only a matter of time before fingers are pointed, scapegoats found and jobs are lost. 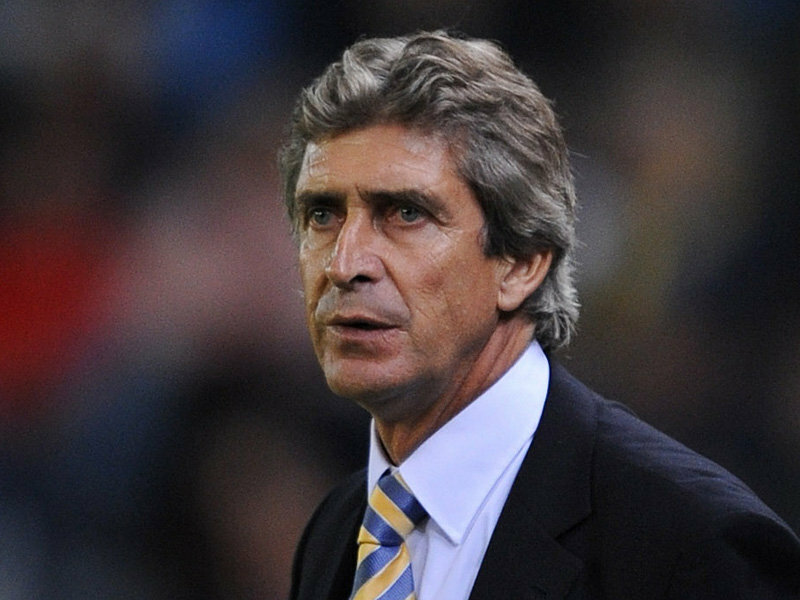 It looks like Manuel Pellegrini’s days as Real Madrid coach are numbered, despite finishing the league with an historic 96 points. In Madrid, seats may not be thrown and fires may not rise in the Santiago Bernabeu, but the craze and manias of football have many different appearances. The Monday after the season is over; people have different faces and different moods. Some people nurse evil hangovers, in London, Chelsea fans scoff in pride at their new double success, in Milan, half the city is all smiles, but are careful not to boast too much, as to not be cursed by fate on Wednesday night. In Munich, the beer is still flowing and confidence is high as they too seek a treble victory. In Canaletas, Barcelona, the streets are finally clean of blaugrana confetti, after this magical week, where Barcelona have won the league and the basketball European Cup. However, in some cities, it is time to reflect. In others, it is time to forget. Relegations and final defeats, runners up spots, failing to make it to the Champions League or to the Europa League. Football season is over, there is no need to plan your mid-week starting eleven on the breakfast table, or buy the newspaper to read the back pages, who cares if England have won the Cricket World Cup? Maybe it is best to rest our players in our minds for a few days. Give them a holiday. Let them wander a bit, because in a matter of weeks, we will be cheering them on, cursing their misses, playing manager and mourning defeats in this summer’s football bonanza. Football season may be over, but it is glorious that every two years, the summer drought is shortened, and we will only have to think about that stupid volcanic ash until kick off in Johannesburg on the 11th June.